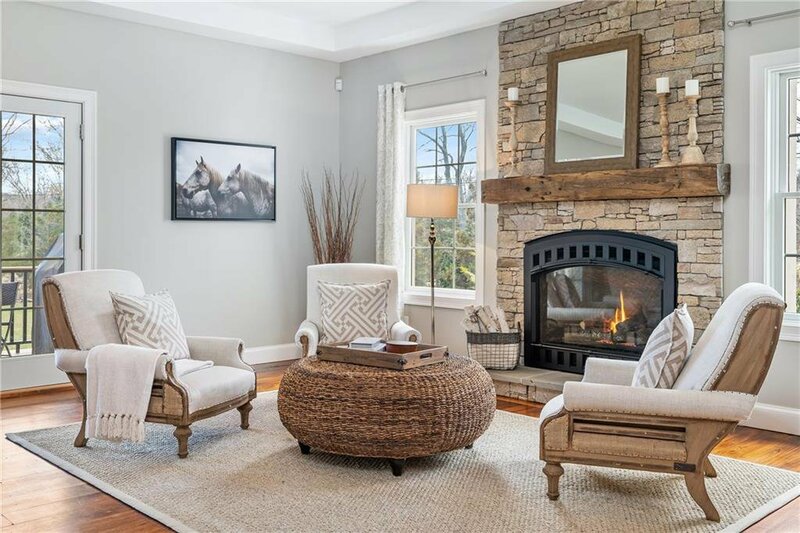 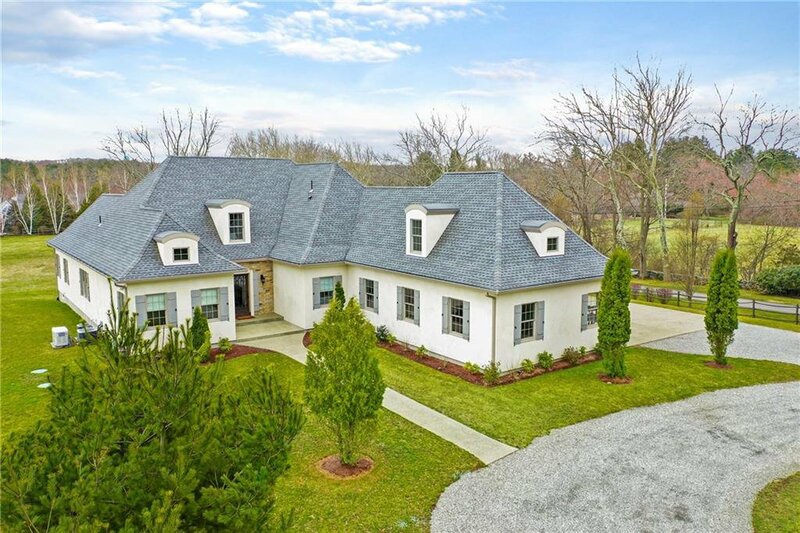 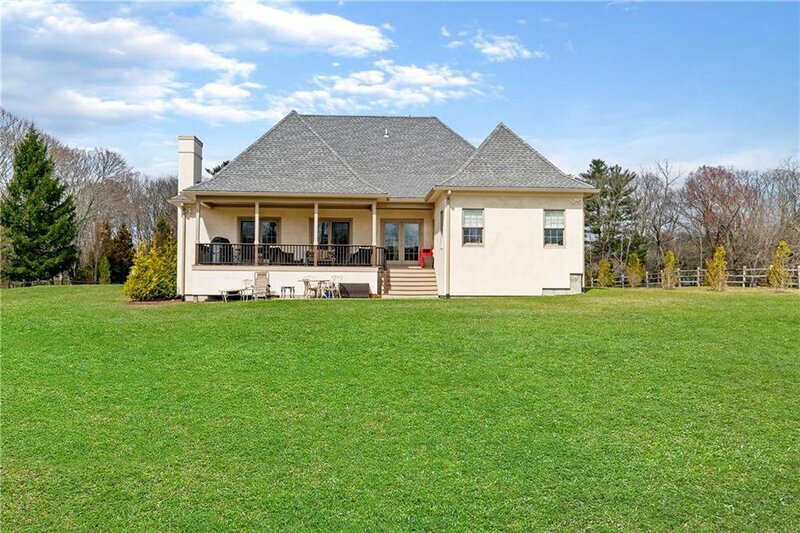 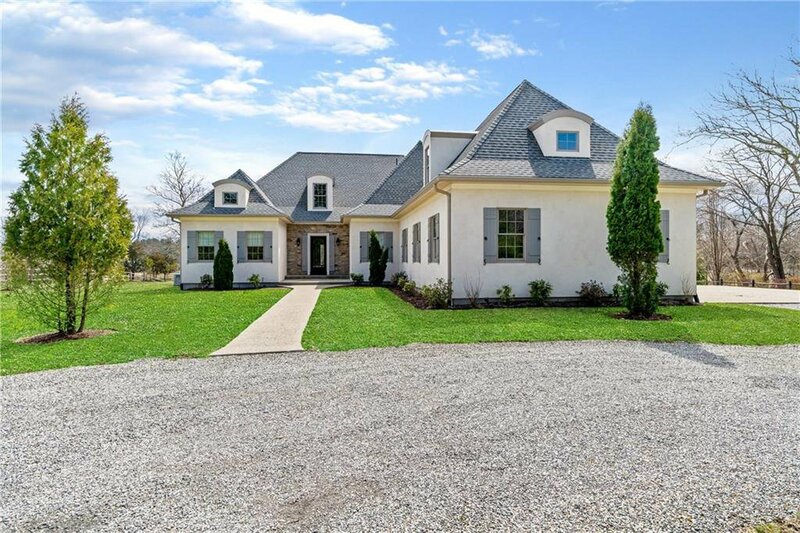 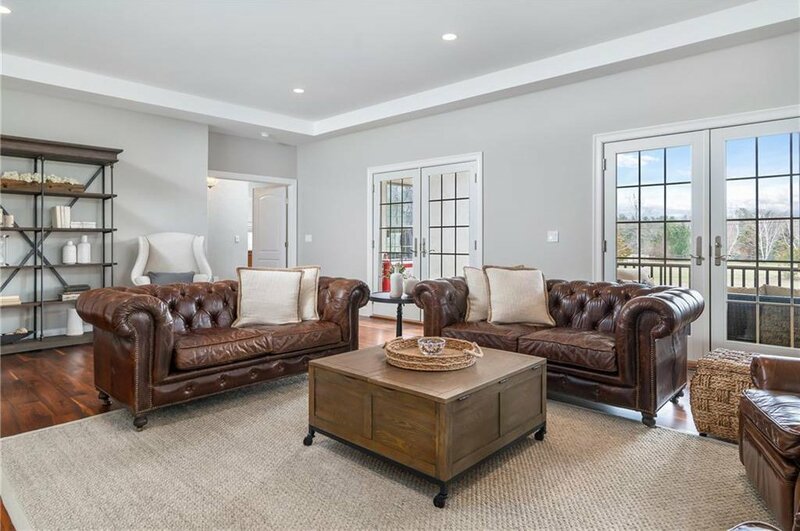 Minutes from water...... French influenced Mansard style home situated on 2+ private, pristine acres, horses permitted, offers peaceful serenity. 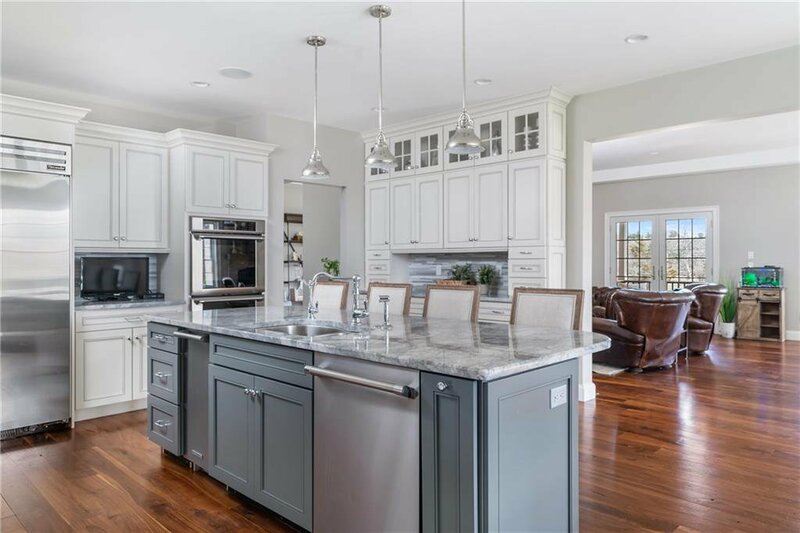 The Potowomut peninsula combines privacy w/ the convenience of the nearby amenities including delightful shops, restaurants, yoga studios, florists, dog friendly dining options, golf club and much more! 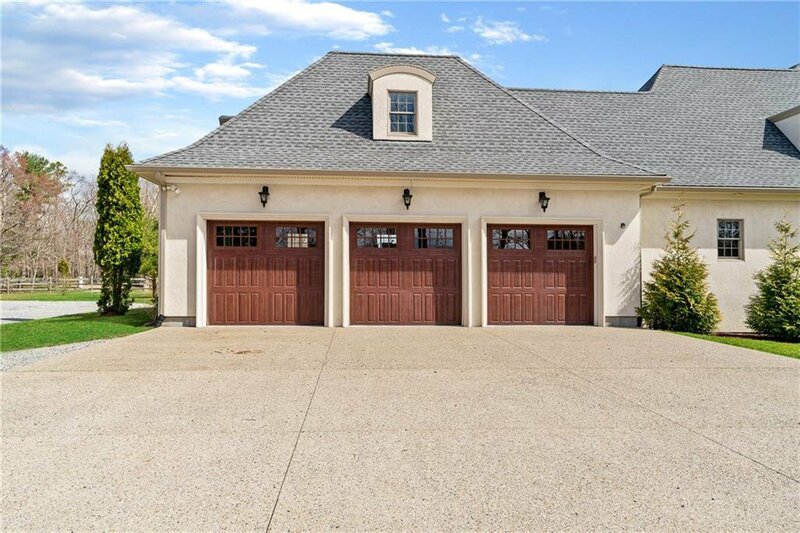 Extraordinary architectural details with a modern, open floor plan. 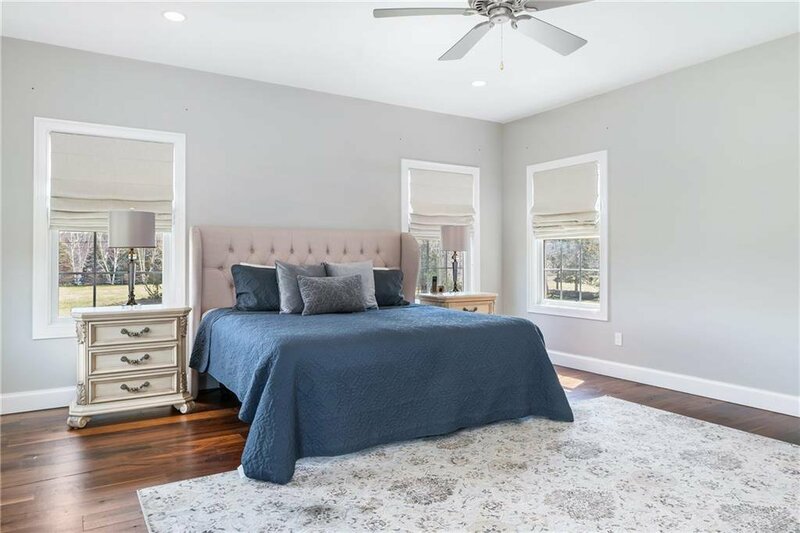 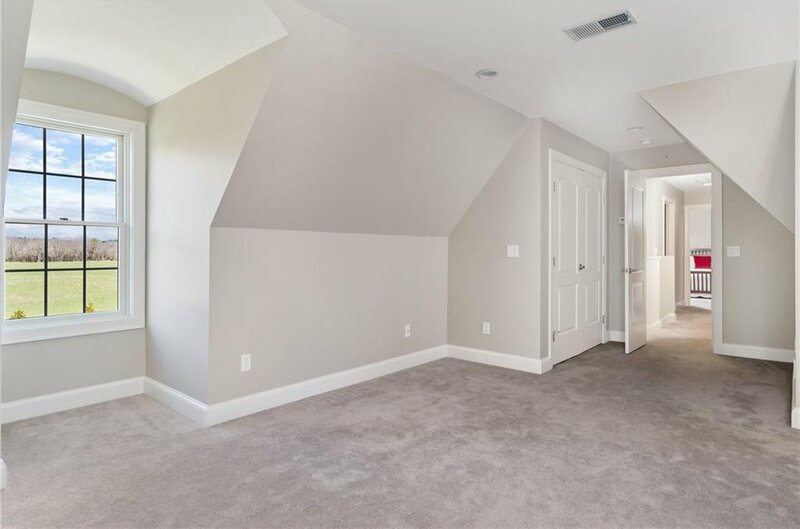 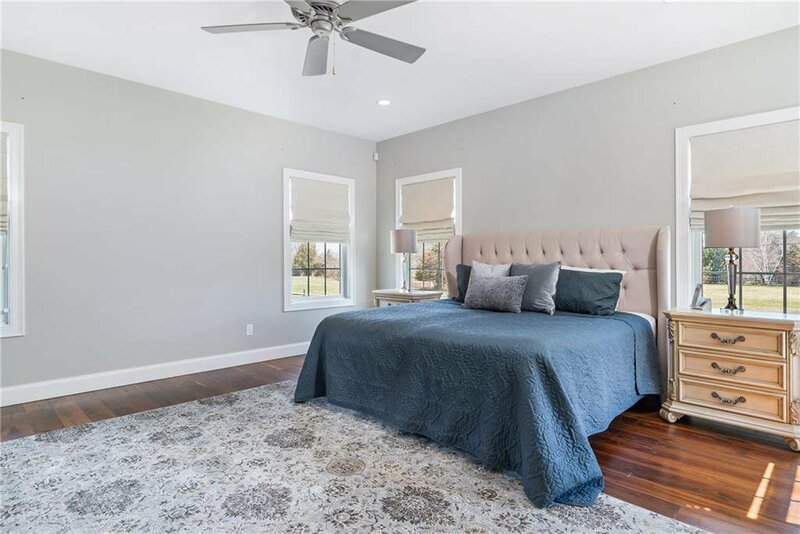 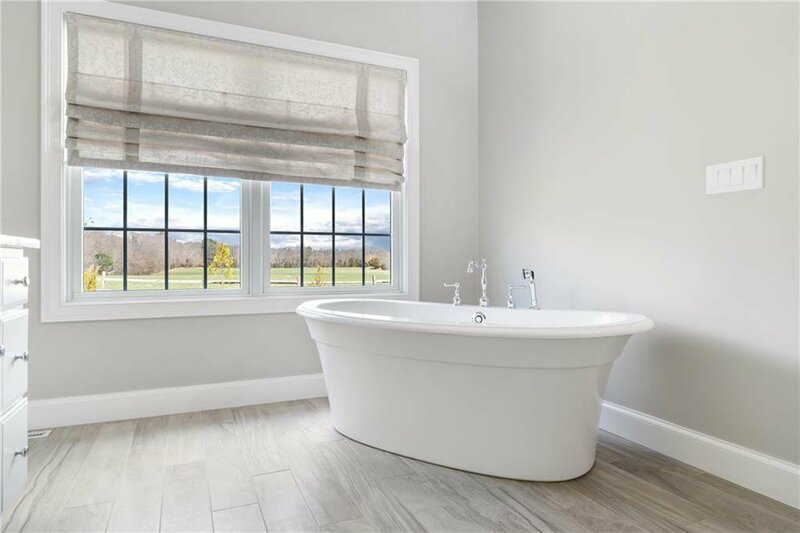 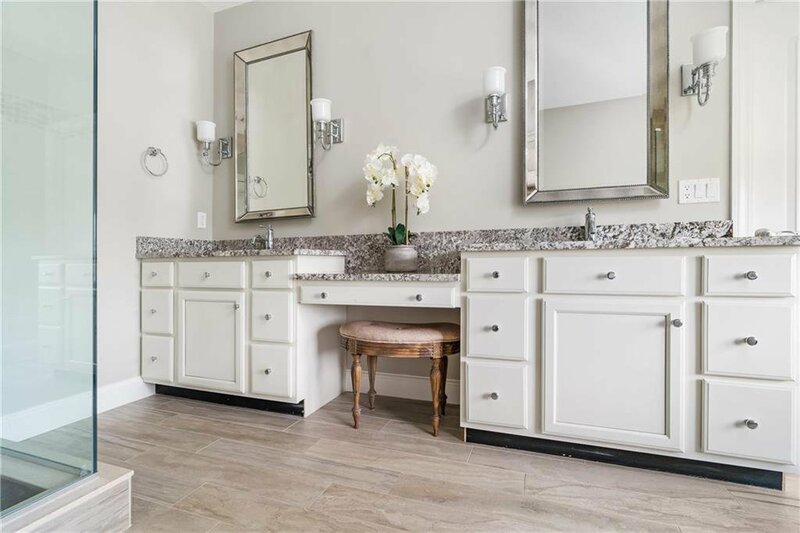 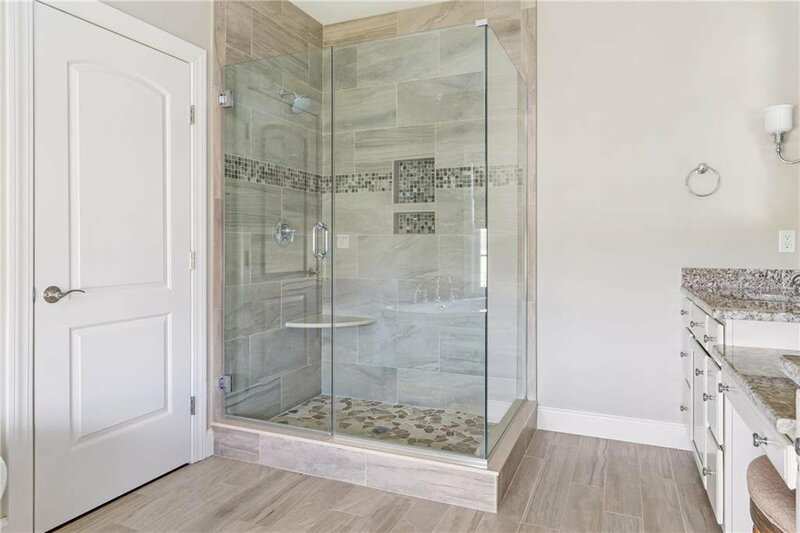 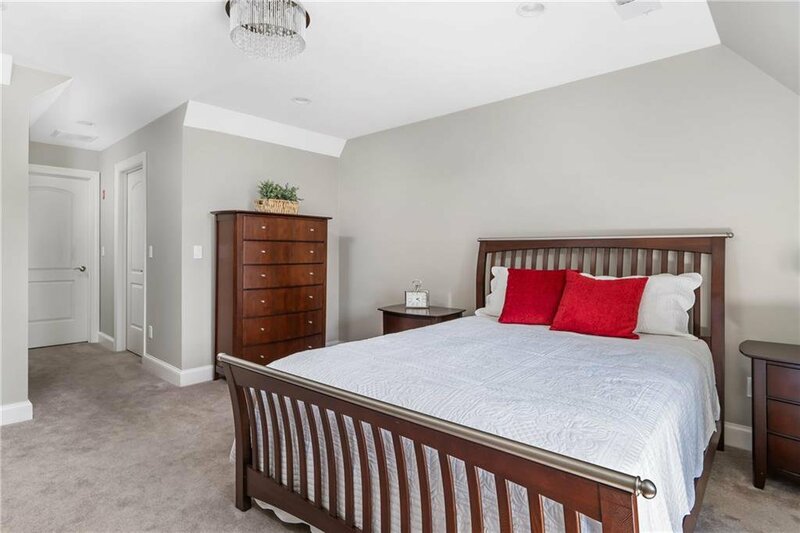 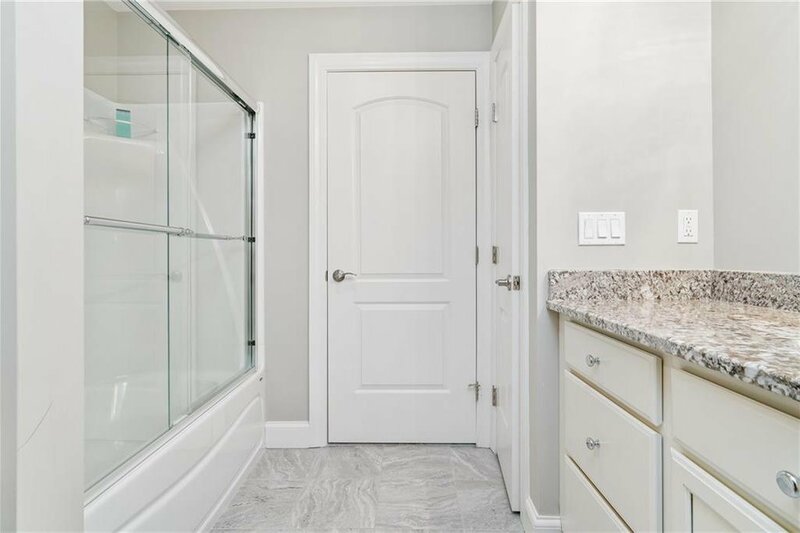 4700+ sq ft this custom built home provides 4 bedrooms, 3 full baths, including a soaking tub in the master suiteâ€™s bath. 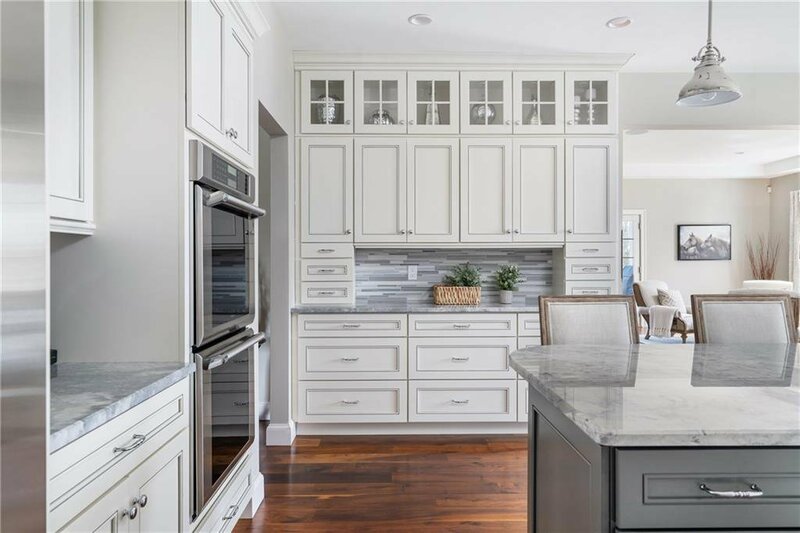 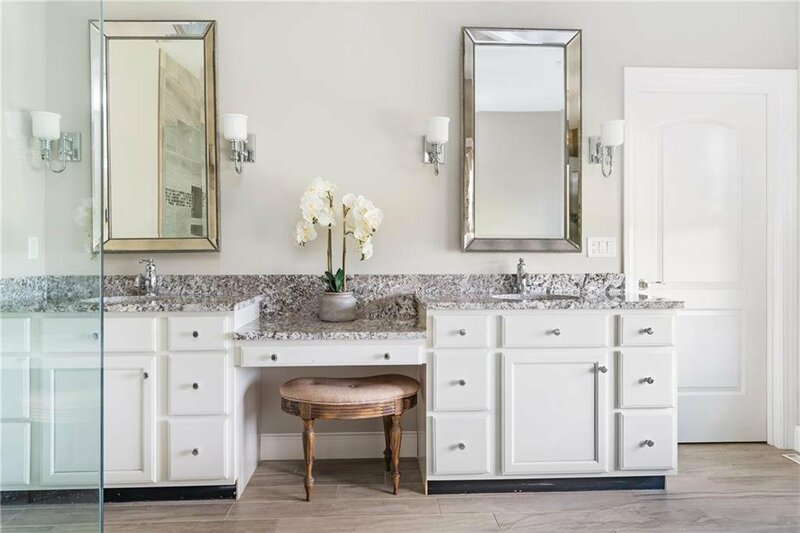 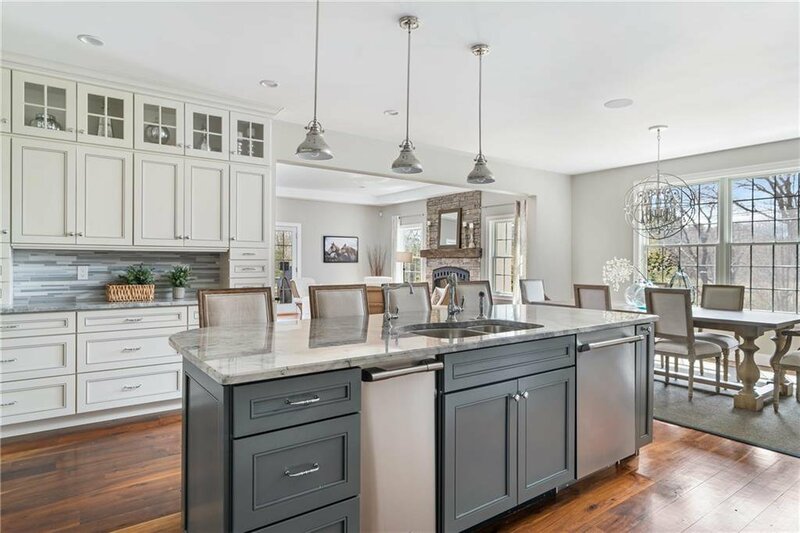 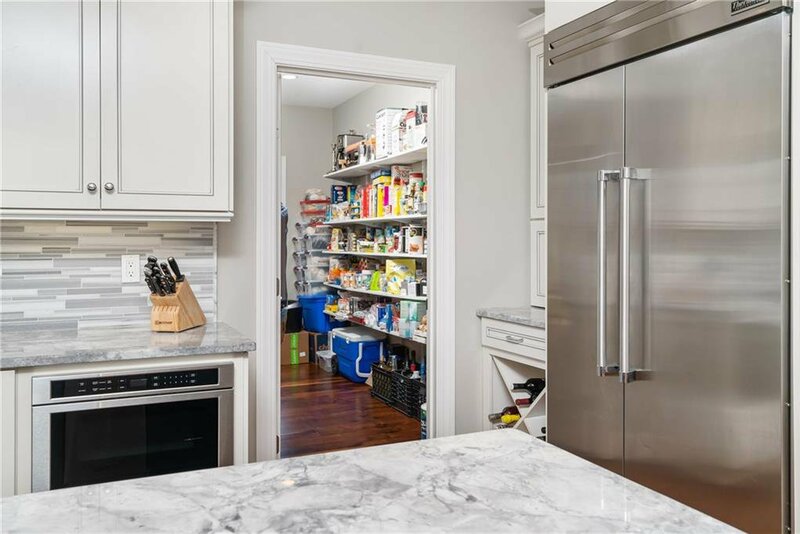 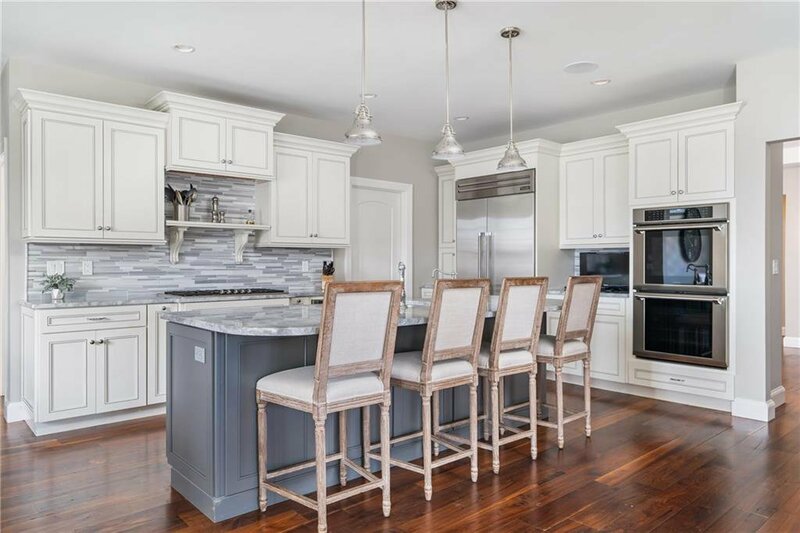 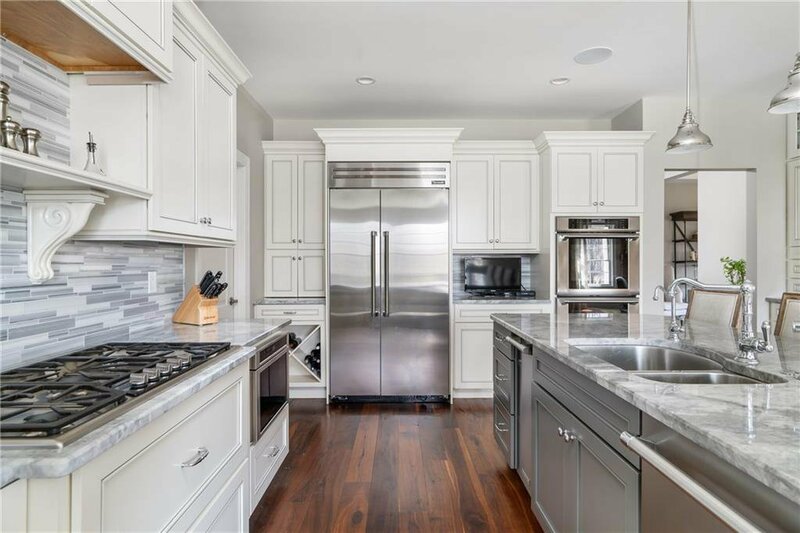 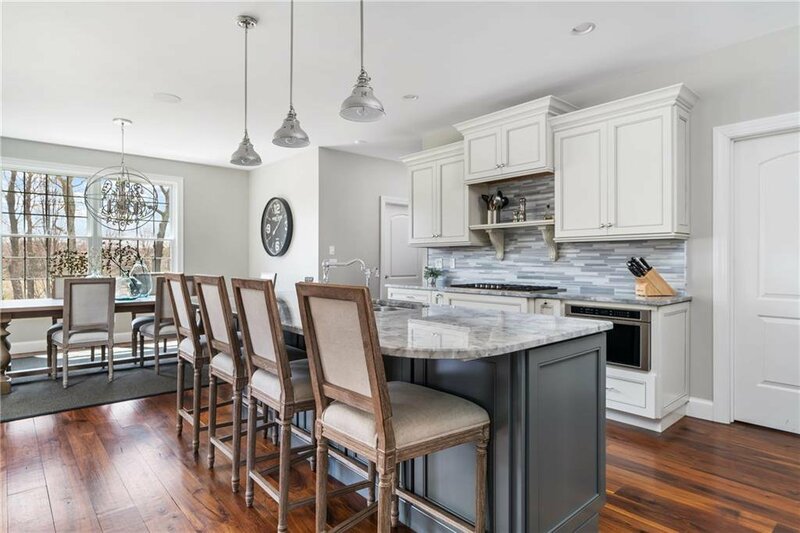 The custom designed kitchen has French inspired cabinetry, two refrigerators(one on pantry), gorgeous granite counter space, plus an open design allowing you to engage with your guests while enjoying the efficient kitchen. 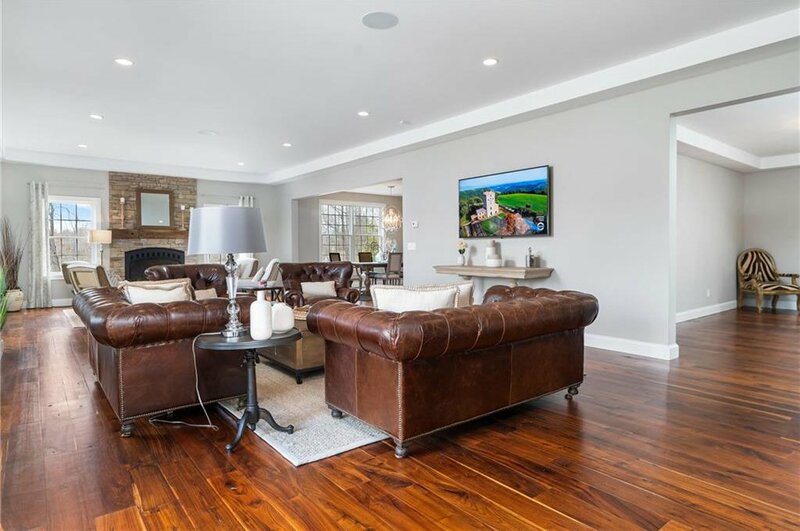 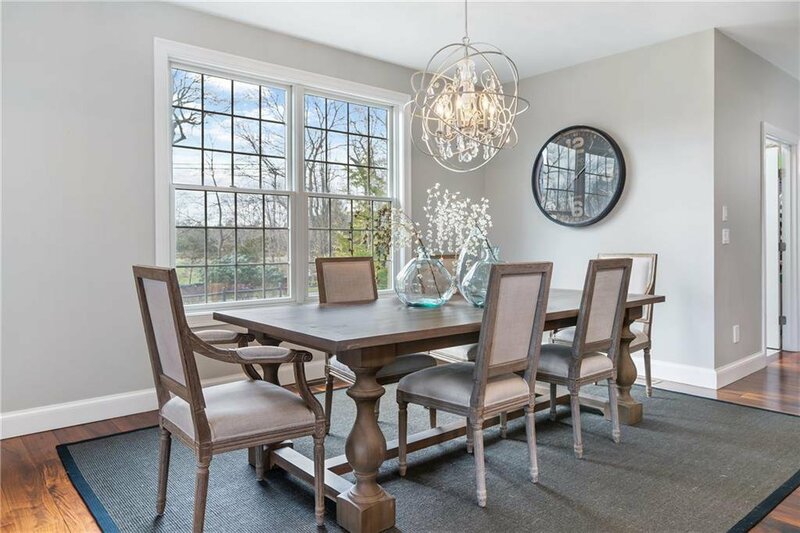 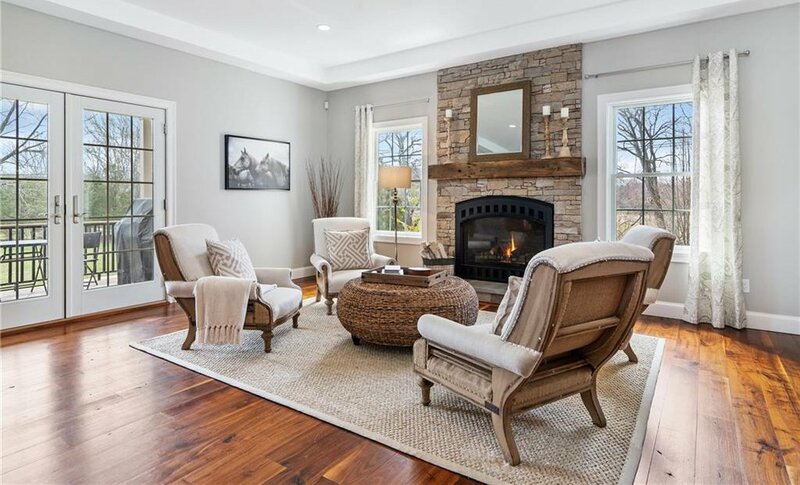 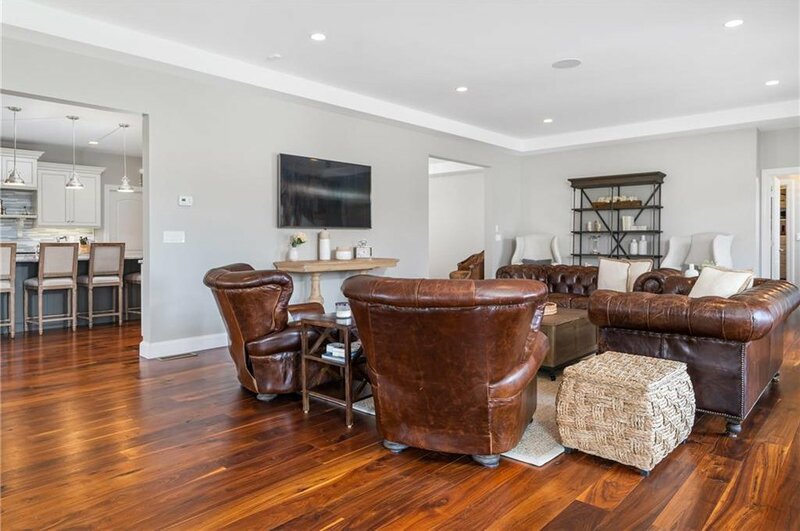 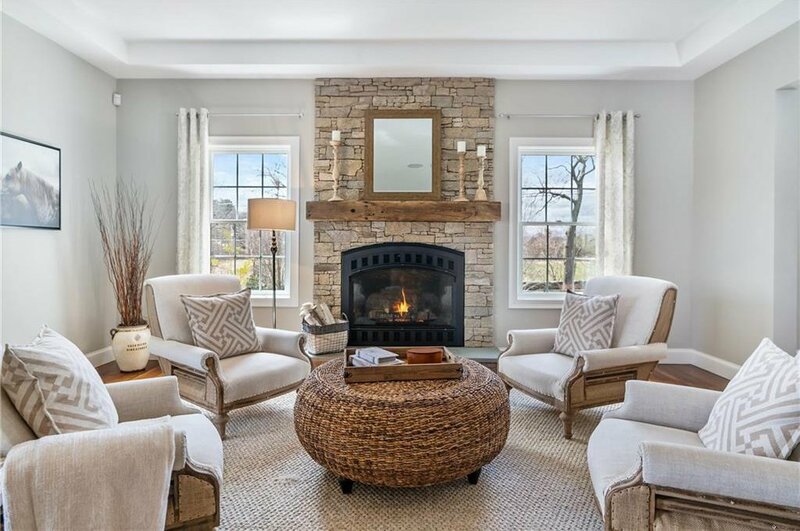 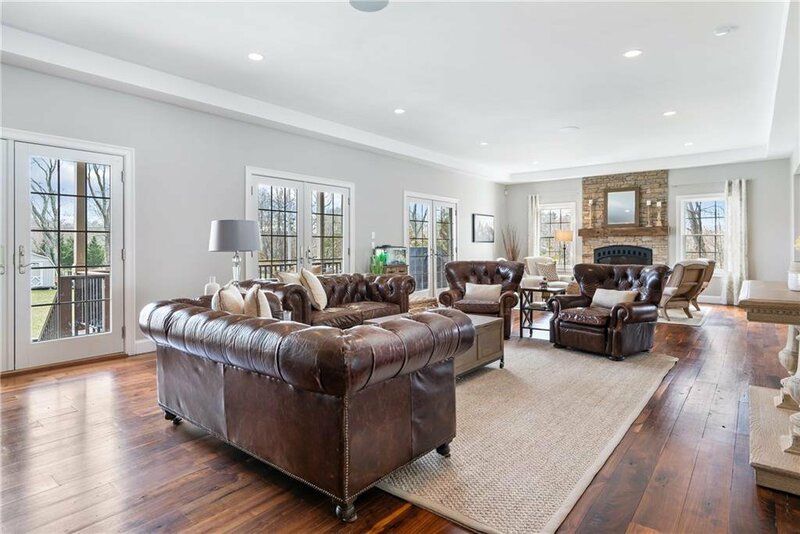 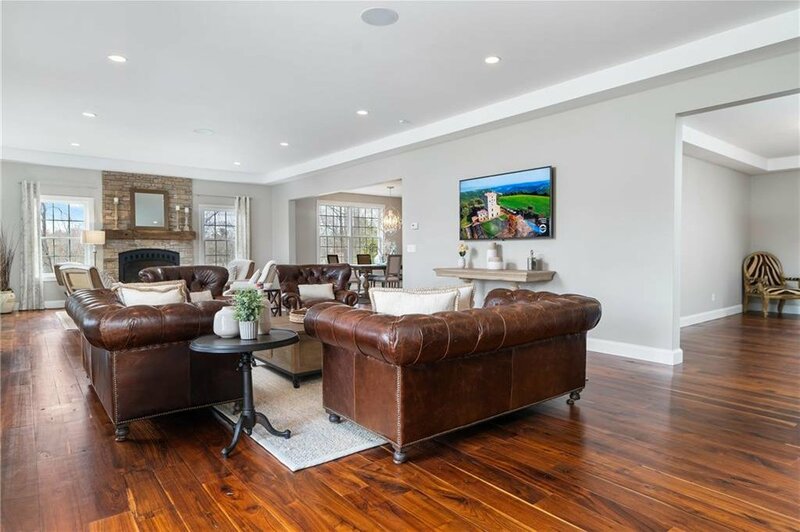 Walnut hardwood flooring gives this home true elegance, and enhances the perfection of this fine home. 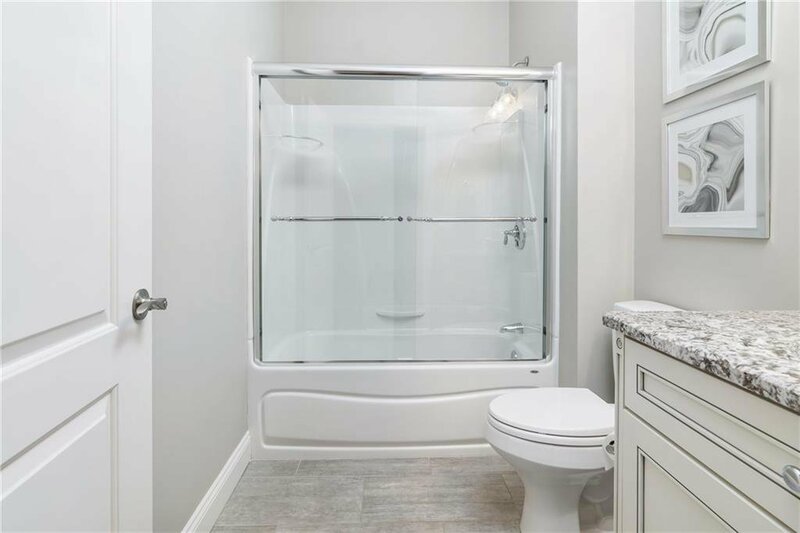 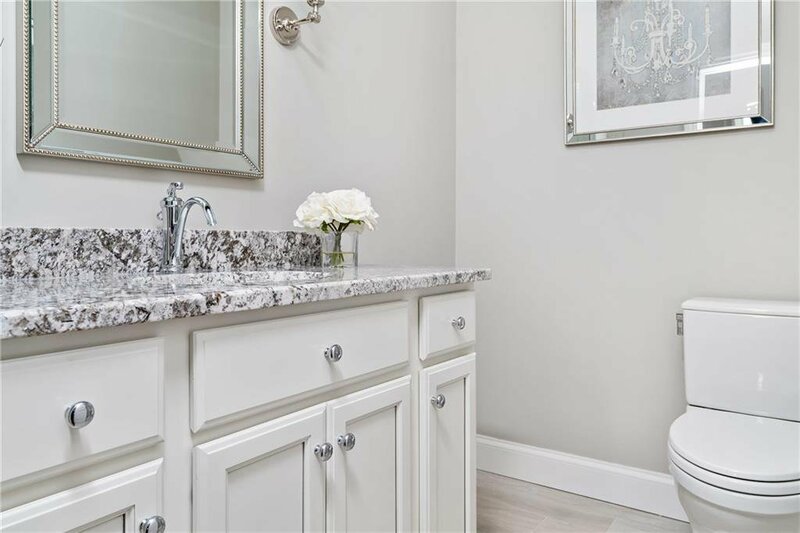 The first level master en-suite has ample storage and closet space. 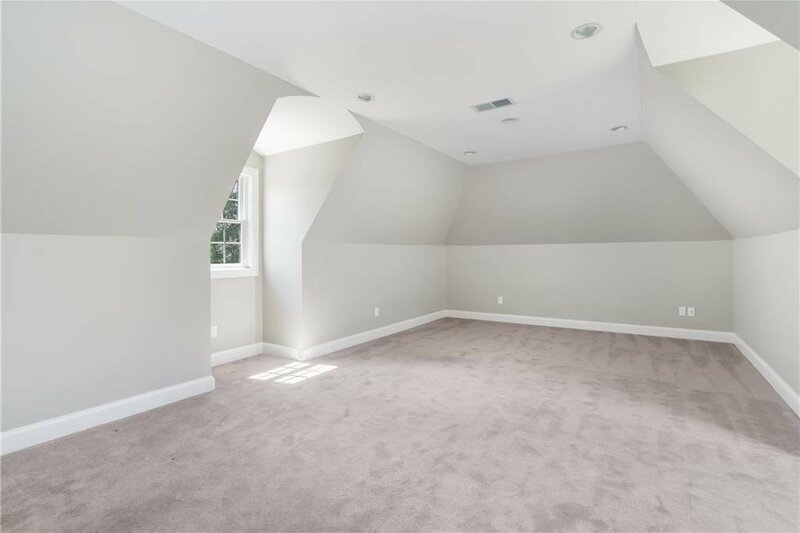 There is a private guest suite on the first level. 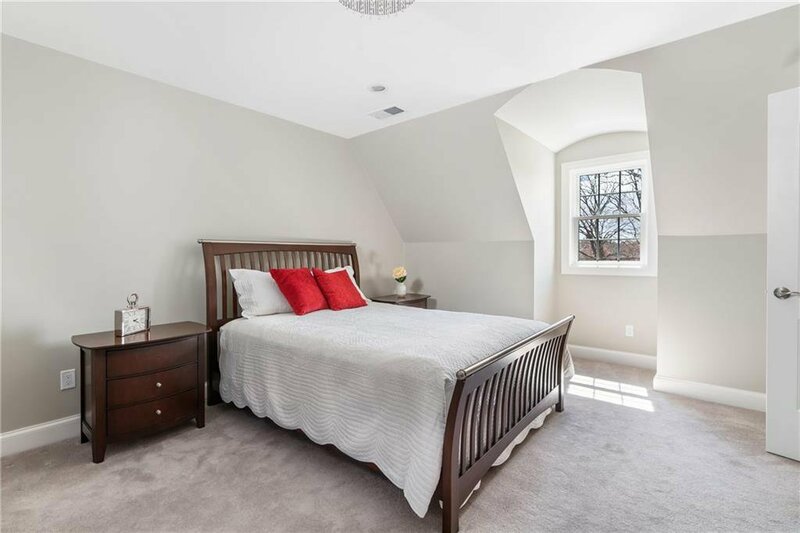 A discreet staircase leads to the second level for 2 more bedrooms, a full bath, and dormer windows. 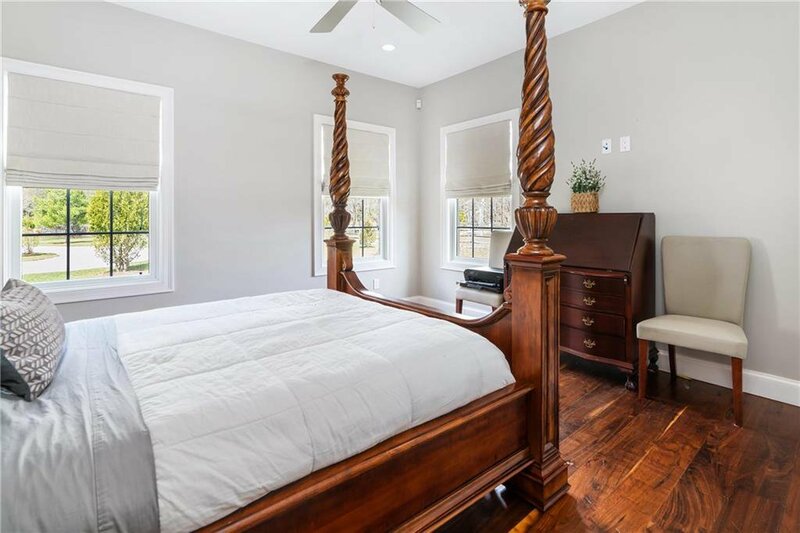 The bedrooms offer privacy for both guests and family. 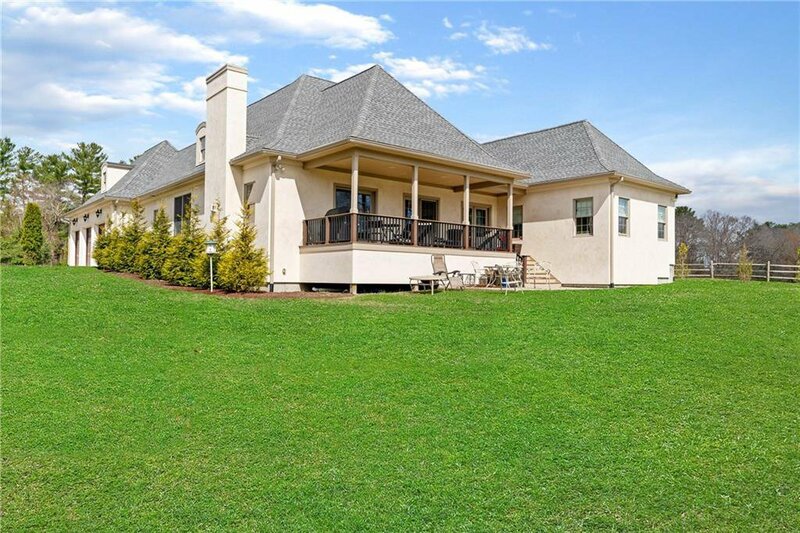 If you enjoy outdoor living space, the covered porch and the patio can be enjoyed from dawn to dusk. 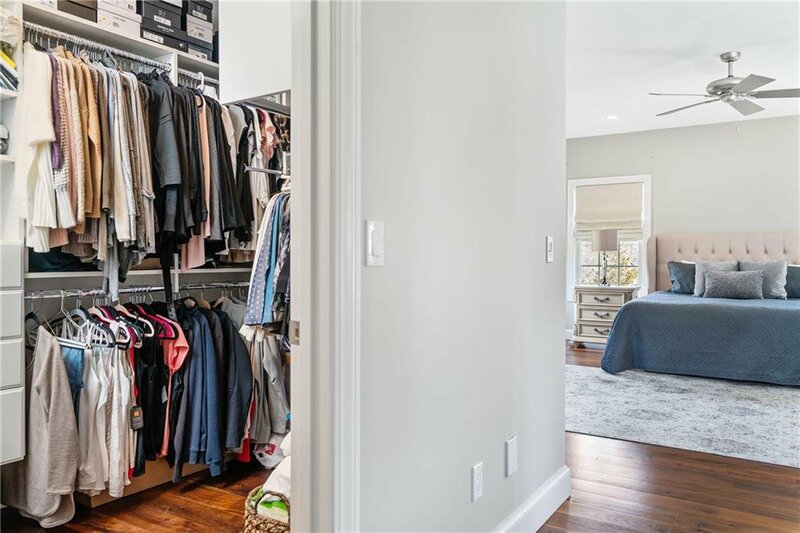 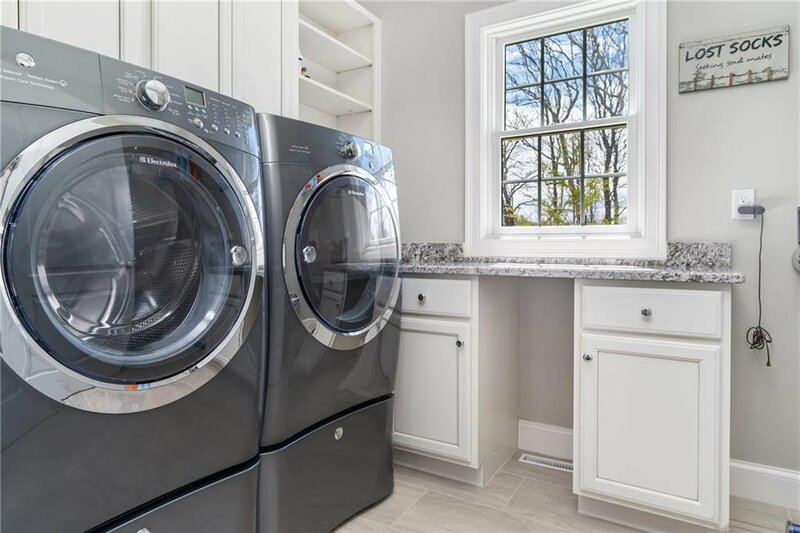 First level laundry room, an oversized attached 3 car garage and lower level storage (including high quality mechanicals and a house generator) round out this propertyâ€™s amenities. 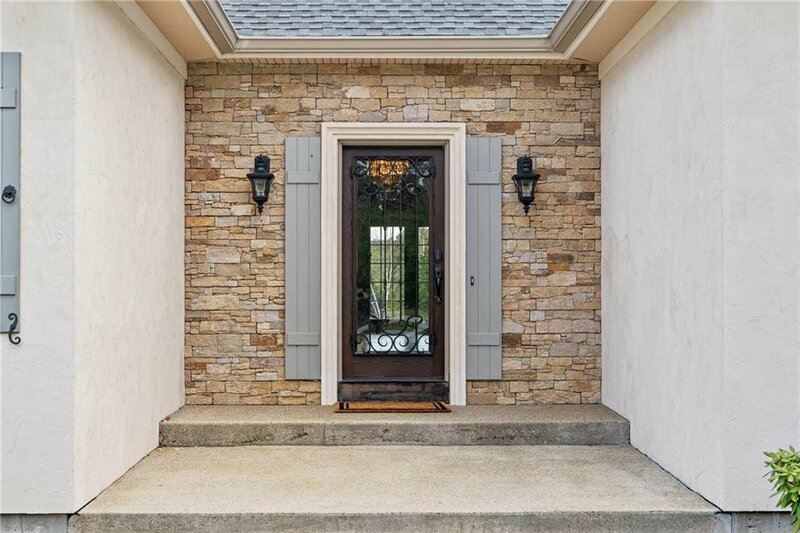 Call today to schedule your private viewing of this fine home.